As of now the ProSiebenSat.1 Puls4 Group has access to the whole portfolio of E2. With popular websites like transfermarkt.at or weltfussball.at the SevenOne Interactive is able to further increase their coverage of the sport cluster. Through the marketing cooperation with e-quadrat communications the broadcaster group increases their display coverage massively. About two million visits and more than 500.000 unique clients per month can be integrated into the interactive network. 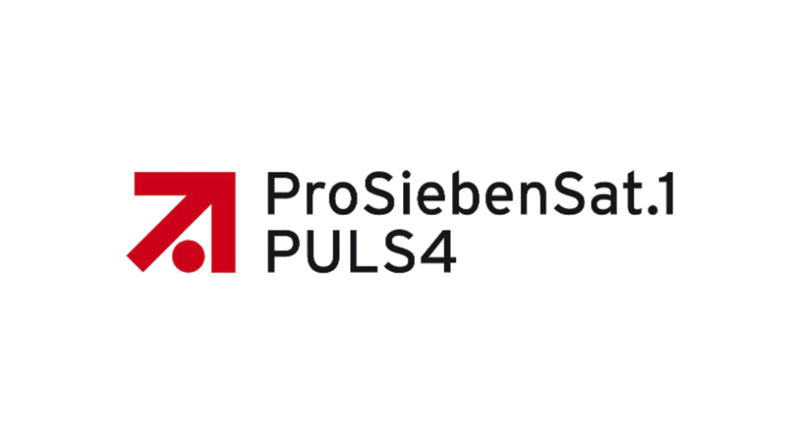 The ProSiebenSat.1 PULS4 Group already has their own website with puls4.com and is working closely together with sportnet.at as part of the UEFA Europe League. Now they are also offering one of the largest website-networks with high affinity for sports and the male dominated environment.